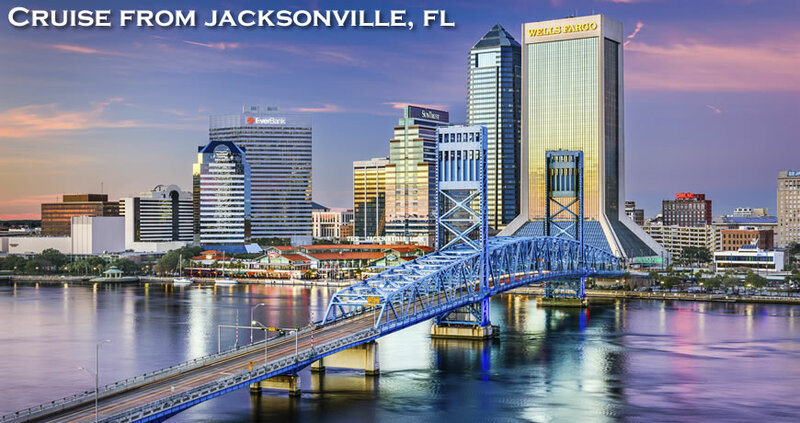 Residents of Jacksonville have a convenient cruising option with Carnival Cruise Lines sailing year-round from this popular cruise port. 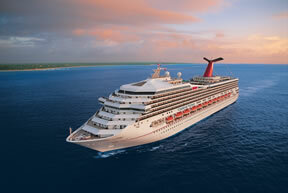 Carnival currently provides a wide range of 4 to 6-night Bahamas cruises from Jacksonville. Located on the Northeast Coast of Florida, Jacksonville is just 25 miles inside the border from Georgia. The airport that services this area is the Jacksonville International Airport (JAX). It’s located about 12 miles from the cruise terminal and takes about 20 -30 minutes depending on traffic. There is no flat rate for a taxi from Jacksonville Airport to the JAXPORT Cruise Terminal. Taking a taxi can run about $30- $35 for a one way trip for up to four passengers. If you’re driving to the pier parking is $15 per day per passenger vehicle and $25 per day for oversized recreational vehicles. The lot is located adjacent to the terminal building requiring only a short walk, however upon arriving, it is still, easier to drop off one passenger and the luggage at the terminal entrance. No reservations are required for parking. The parking lot is well lit, gated and patrolled by JAXPORT security 24 hours per day. Cash or major credit cards are accepted. 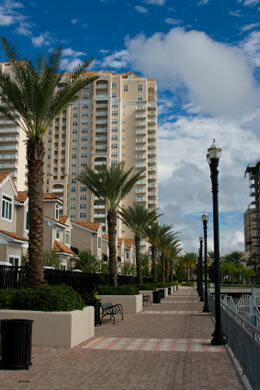 Jacksonville Beach is a beautiful stretch of land set between the Atlantic Ocean and the Intra-Coastal Waterway. How nice it would be to spend a few days before your cruise in one of the many oceanfront hotels or resorts. 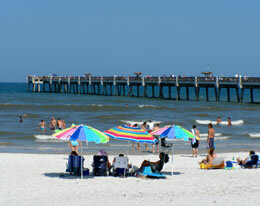 Enjoy the wide sandy beaches, great shopping, and fabulous places to eat. 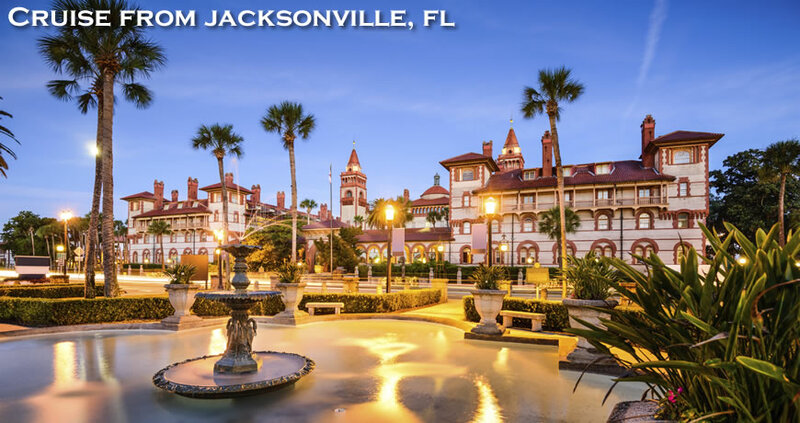 And if that’s not enough for you, Jacksonville has lots of great attractions. Jacksonville Zoo and Gardens: This top-rated area attraction has more than 1500 animals and 1,000 species of plants. A not to be missed exhibit is the “Range of the Jaguar”, a two-time national award-winning South American area. Guests can walk along the 1,400-foot long boardwalk and see cheetahs, leopards, lions, and elephants in their large, open environment called the “Plains of East Africa”. The Budweiser Brewery: There is a really cool free tour here that gives you an overview of the plant and how they do what they do In addition, the Beermaster Tour (there is a fee for this) includes a visit to the Brew Hall, Primary Fermentation Cellar, Lager Cellar, Packaging Facility, Quality Assurance, and Finishing Cellar, including sampling directly from a Finishing Tank. For those over the age of 21 there is sampling in the Tour Center Hospitality Room where you can try the seasonal beers or new products. Kingsley Plantation: Built in 1798, this historic structure is the oldest plantation house remaining in Florida. Visitors can find remarkably preserved slave quarters, barn, plantation house, kitchen house and interpretive garden all located on the waterfront. It’s wonderful to just walk around the gardens and get a feel of how life was at that time. Museum of Southern History: This museum is dedicated to preserving the history, ideals and chivalry of the South. The well executed exhibits detail the politics and fashion of the region and includes artifacts and memorabilia from the Civil War. Cummer Museum of Art and Gardens: This is a beautiful art museum with over 5000 works of art, noted for Old Master and American paintings and a renowned collection of Meissen porcelain. The exquisite gardens are located on the banks of the St. Johns River, where rare horticultural specimens are nestled under a canopy of mature live oak trees. 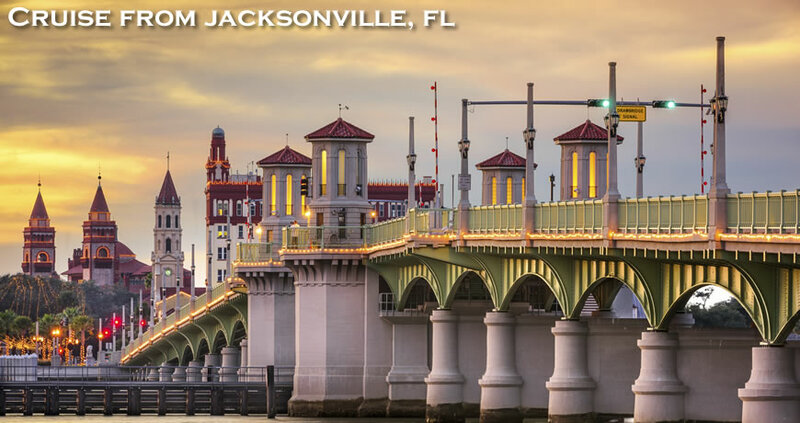 For more information on cruises departing from Jacksonville, call Direct Line Cruises at 1-800-352-8088.